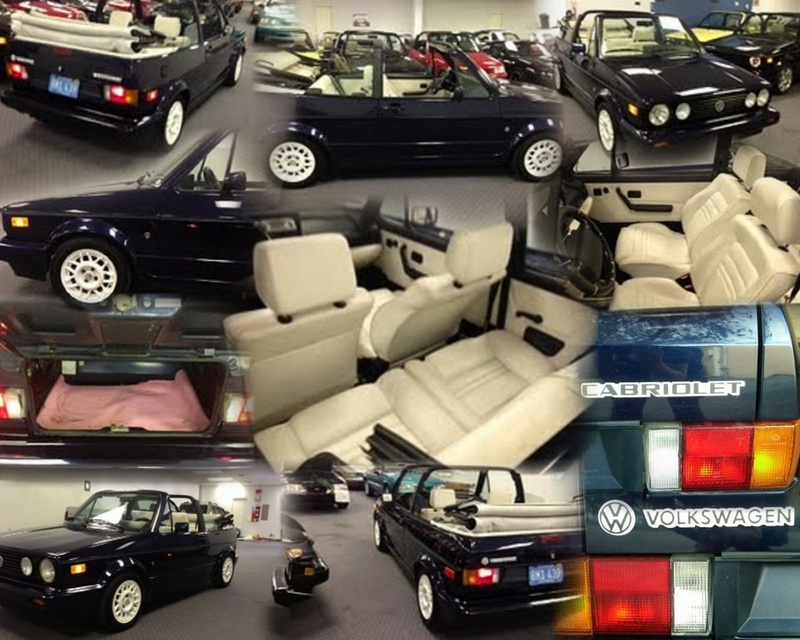 This 1992 VW Cabriolet was recently used in the making of the Disney Movie “Tomorrowland” with George Clooney. It is in excellent condition with just 134,406 miles. Clean CarFax on hand for viewing. Call or Email TODAY!